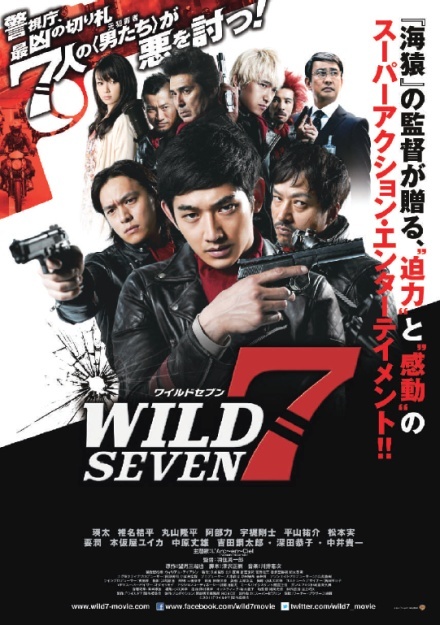 Wild 7 was one of the first in a series of major live-action movies produced and released by Warner Bros. Japan in what has turned into a trend of adapting a series of famous manga and anime into movies. The list includes Rurouni Kenshin (2012), Black Butler (2014), and Ninja Kids!!! 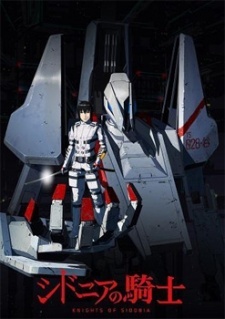 (2011), and Berserk (2012). The formula is simple, take something with an in-built fanbase and brand recognition which has enough elements like action and romance to appeal to a mainstream audience, and make a film with a decent budget, handsome actors and actresses and a solid director. 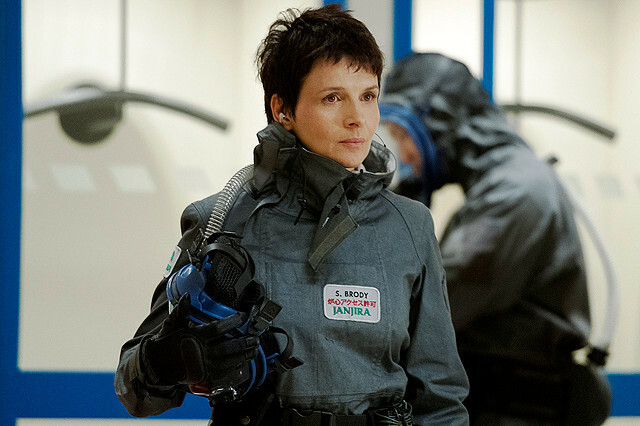 The results so far have been high quality entertainment and this film is no exception. E J-Yong is a daring director but his reputation is mixed having directed a big hit with the pretty and pretty vacuous historical drama Untold Scandal (2003) and the more contemporary Dasepo Naughty Girls (2006), a colourful musical school comedy based on a lurid webcomic whichavoided being too raunchy, something which may have led to it flopping at the Korean box-office. In 2009 he tried his hand at mockumentaries with the title Actresses where he gathered a six of Korea’s great actresses and filmed them playing themselves at a Vogue photo shoot and having outrageous conversations in a satire of the world of Korean film. It is this last film which Behind the Camera follows closely, as E J-Yong turns the camera on to the world of Korean movies once again and reveals what goes on behind-the-scenes of a film shoot which lacks a director on set. The results of Behind the Camera is not total carnage, more an interesting and warm-hearted look at filmmaking and what use a director on set may be. One of my newly discovered favourite songs found in a week filled totally with anime and no films. 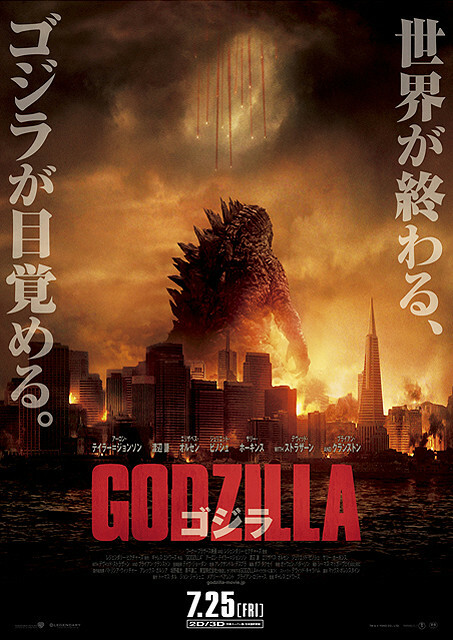 This trailer post was quick to write considering that there are only ten Japanese films (and Hollywood’s Godzilla reboot which I reviewed earlier this week) released this weekend. The quality is high for all of the releases with many interesting stories and some good looking cinematography (so no complaints!). I managed to get my hands on Kiyoshi Kurosawa’s latest film and I also ordered a few films/books/manga from Japan like The Snow White Murder Case. 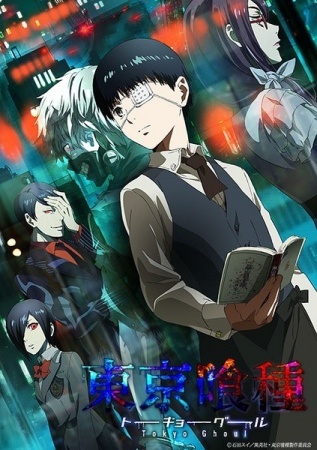 I also ordered some stuff connected to Tokyo Ghoul which remains my favourite anime this season although Zankyou no Terror and Space Dandy are equally as good. It has been a very hot and sunny week as the UK is experiencing its best summer in recent memory. 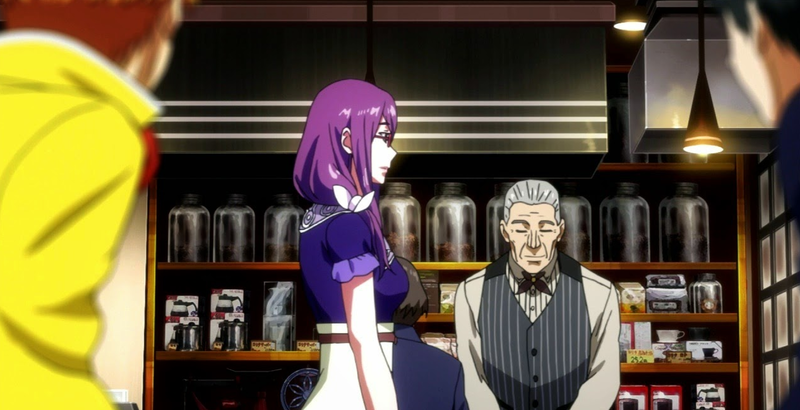 I have spent more time outside with my cat drinking milkshakes and watching Hataraku Maou-Sama. When not doing that, I have posted about the Godzilla film and the latest release from Third Window Films, Behind the Camera (2013). There’s a review for that due on Monday. 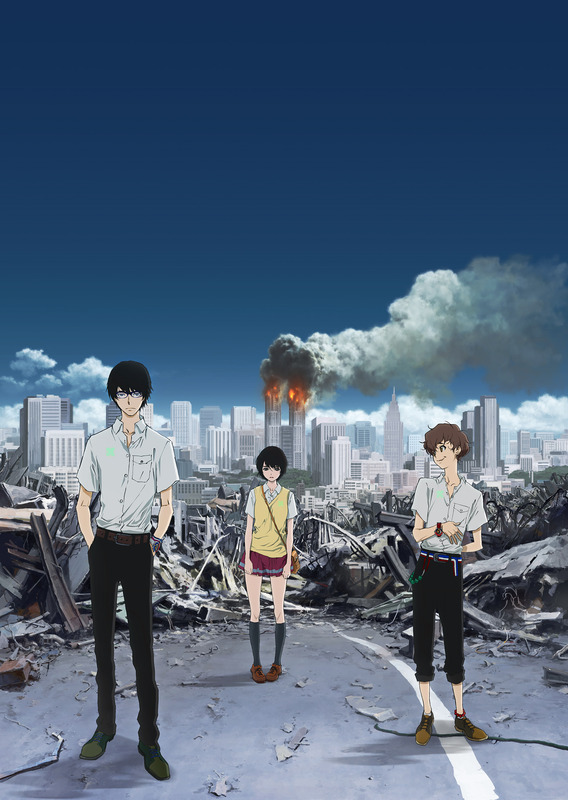 Staying on the subject of reviews, I finished one for the first two episodes of Zankyou no Terror for AUKN and it reads better than my First Impression (but with far fewer images). 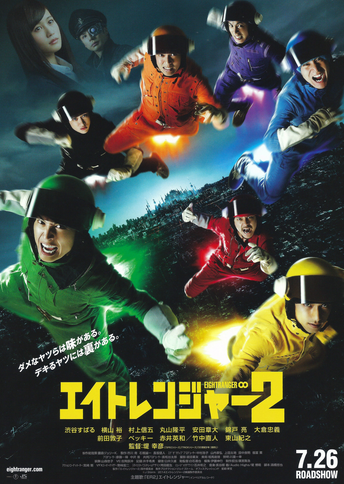 This is the sequel to last year’s super sentai parody and directed once again by Yukihiko Tsutsumi. Five years after saving Eight City from crime, the Eight Rangers are on the slide, living dissolute lives and it isn’t until a journalist named Jun Saigo (Maeda) discovers evidence about the mysterious disappearances of 100 citizens a year that the gang start to get their acts together. Third Window Films will release the star-packed meta-comedy, Behind the Camera next week Monday. It’s a bit of a meta-comedy. The film is funny but funnier still if you know who most of the cast is. I watched it last week with a broad smile as famous actors, actresses, directors and others poked fun at themselves parodied the Korean film industry in a sly comedy based on the making of an innocuous ten-minute film. The only problem is that director isn’t on set, rather, he’s in Hollywood and directing over the internet and with his absence the production threatens to burst into chaos! Long intro with pictures from this week’s posts. Feel free to skip over it. If you want to read it then listen to this track and bore yourself to tears. I’m going to watch anime now. 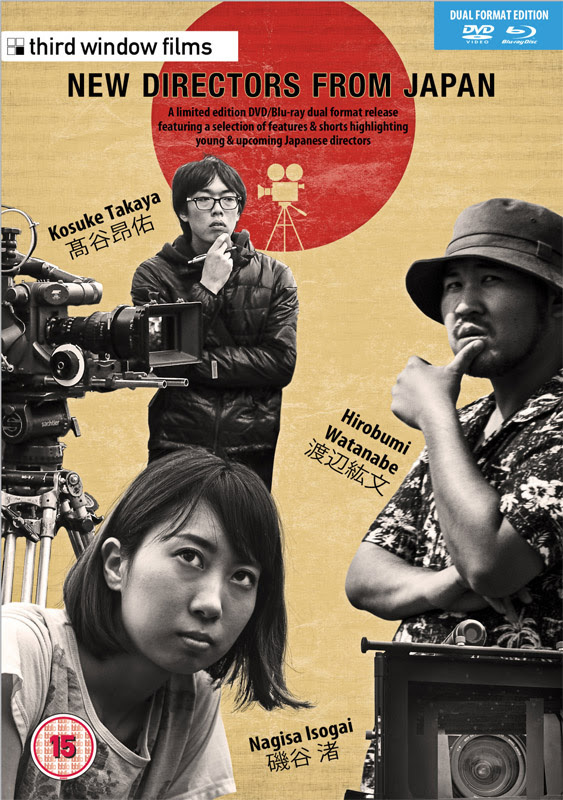 Third Window Films are one of the leading distributors of Japanese films in the west, if not the leading distributor, and they have a massive catalogue of titles ranging from big budget pictures to the tiniest of indie films that would rarely be picked up by other labels. I have met the man in charge of Third Window Films and he is very passionate and knowledgeable about the titles he brings to the west and probably one of the best advocates for Japanese cinema in any film industry. Just to prove this point, Third Window Films announced an innovative Kickstarter project that will allow backers to get a dual format 3-disc limited edition release full of indie films which will be region free and open to everyone in the world. I’ve written about some of these and I am very excited… So excited that I’ve already backed the campaign and pre-ordered my version! Reports have it that “Ghouls” roam the streets of Tokyo and are devouring humans. 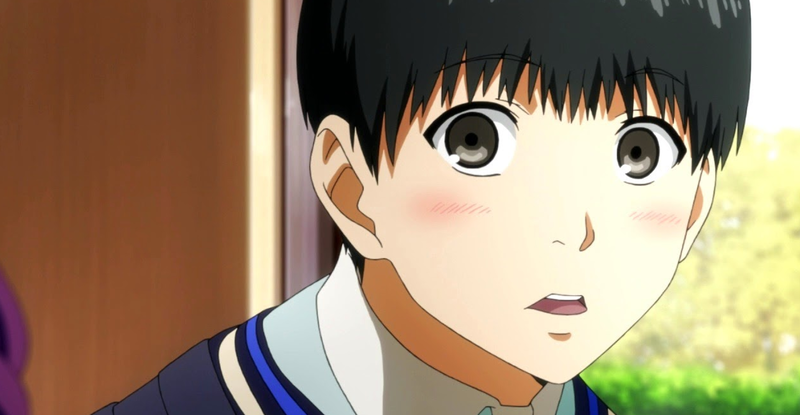 Nobody has seen these things and lived until a bookish college student named Ken Kaneki encounters them. We first meet him chilling at his favourite coffee shop with his friend Hide, he sneaks quick looks at a beautiful girl sat across from him and talks about his dream of winning a date with her. It seems that he is too shy to act. On a quiet summer day Tokyo was rocked by a massive terrorist bombing. Nobody knows who did it but a strange video uploaded to the internet was trending online before the attack and provides the only clue. The grim truth is that the culprits were two high school boys who go under the codenames Nine (real name Arata Kokonoe) and Twelve (real name Touji Hisami), both of whom have an agenda against the state that is fuelled by a tragic background. They become known as “Sphinx” and start to play a deadly game with a nation that was once complacent but now lives in terror of them… One girl, mercilessly bullied by classmates, finds herself becoming close to them as she finds resonance in terror.